All the Harlem community beer is now going to establish its success foot in all other countries as well in the coming years. This stunning Walmart deal is going to bring them many millions of dollars. Beatty already has a vision to start a new brewery and then also to teach the brewing classes for the young entrepreneurs who wants to get successful like here. 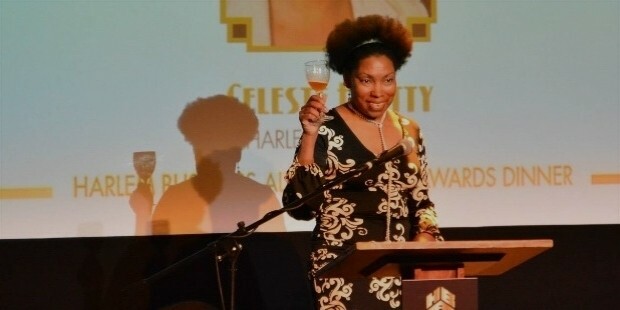 Celeste Beatty is popularly known as brew master and renowned for her signature beers namely Harlem Brewing Company. It is from young age that she is fond of food and has always wanted be an entrepreneur in her favorite community called Harlem in New York. 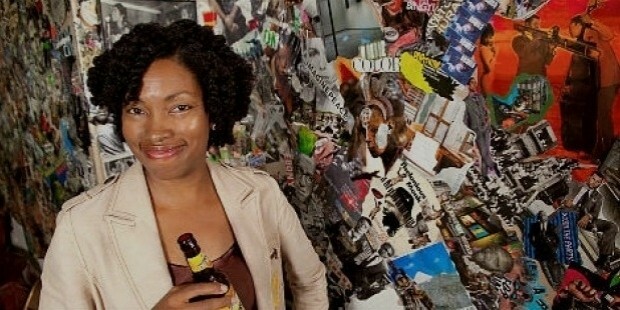 After completing her graduation in international relations from Shaw University, she started working for Harlem Ben & Jerry’s Partnership. 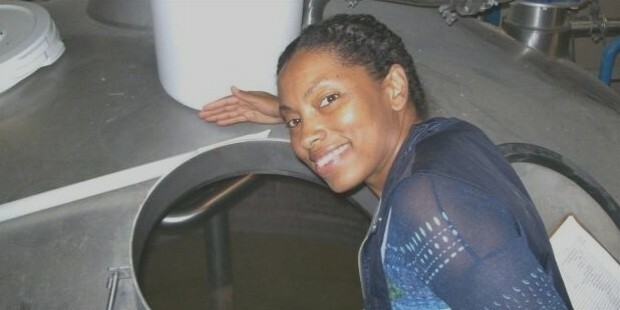 Here, she used her free time to experiment on brewing and launched her successful company in 2001. 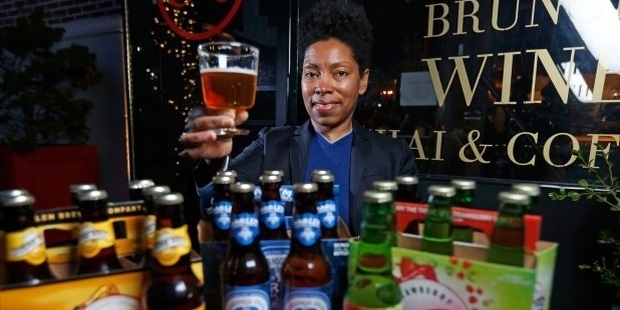 The Harlem community and all other places which are getting the best brews from the Celeste Beatty Sugar Hill Golden Ale and Harlem Renaissance are enjoying from more than a decade. This company has been awarded many times across the years from different associations and chambers for its fabulous business and services. She has appointed many pioneers of the industry. These successful experts have overcome all the hassles and fought the toughest completion not only in the market but even in every other traditional practice of brewing. It is by turning up every insight which helps them to approach people and be able to connect with many other communities all across the globe with their services. Right now, this beer is simply loved by people from California to Sweden. Almost all the distributors, restaurants, baristas are getting this supply to entice their customers. In all these years of hard work and brewing incessantly from years, this company has never faced any tough challenges and experienced a typical day. They have achieved this with quality brewing, strategy and the main secret lies in soothing the taste buds of the beer lovers. It is after establishing their company to a multi-million dollar business. Now the Harlem Brew House is elated and they are expecting their sales and profits to increase as this popular crafted beer is going to be sold in the first row of wall mart. 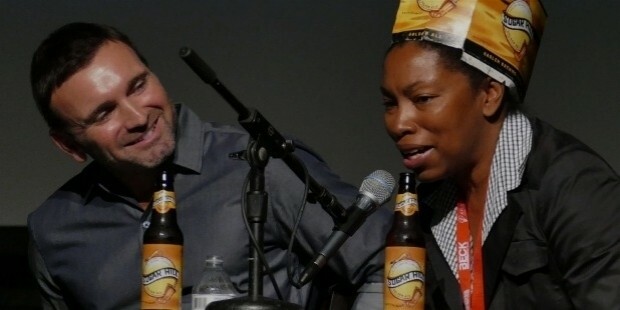 Even though Beatty has started brewing some few gallons of beer, now she is going to take up large accomplishments. From now on, as Walmart is going to carry her tasty beers, now they are going to work hard to reach more number of beet lovers.